Sri Ramana Maharshi is widely thought of as one of the most outstanding Indian spiritual leaders of recent times. Having attained enlightenment at the age of 16, he was drawn to the holy mountain of Arunachala in southern India, and remained there for the rest of his life. Attracted by his stillness, quietness and teachings, thousands sought his guidance on issues ranging from the nature of God to daily life. This book brings together many of the conversations Maharshi had with his followers in an intimate portrait of his beliefs and teachings. 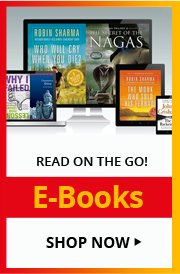 Through these conversations, readers will discover Maharshi's simple discipline of self-enquiry: knowing oneself and looking inwards as the road to true understanding and enlightenment. This updated edition will appeal to anyone looking for peace, self-awareness, and guidance on how to embrace the self for well being and calm. 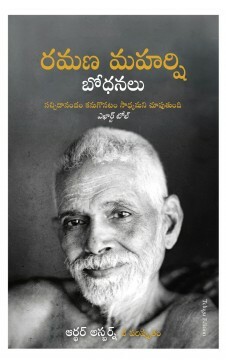 Bhagavan Sri Ramana Maharshi lived from 1879-1950. Thousands visited the community that grew up around him, including Paul Brunton, Carl Jung, Somerset Maugham and Henri Cartier-Bresson. His teachings on self-enquiry continue to inspire new and committed followers today.